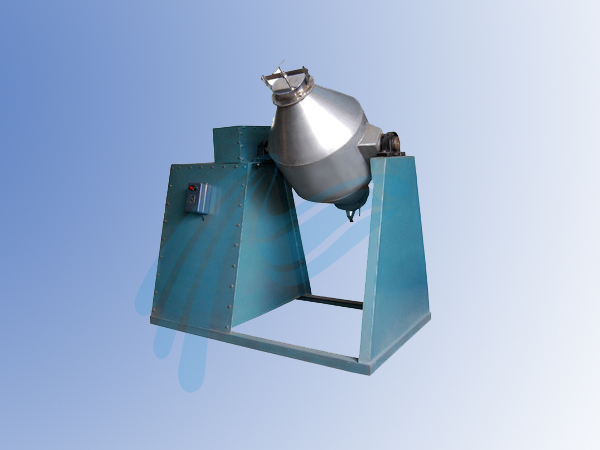 We are Manufacturer, Supplier & Exporter of Conical Mixers and our setup is situated in Miraj, Sangli, Maharashtra, India. • Sturdy and robust construction. • Available in three phase connection which results in low electricity consumption. • Uniform and even mixing without heat generation.